How can technology available through Verge improve the way customers do business? With your customer's needs in mind, please review some of the technology Verge has to offer, and then complete the below form. Thank you. A store or chain can have a branded app for their customers to download. This app can push messaging and coupons between store visits to keep the brand and messaging in the customer's mind when not on the retailer's property. Single store operators can now use their own phone to place a grocery order. 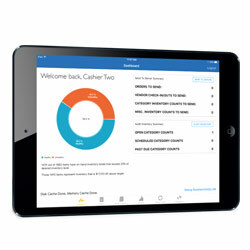 MRW C-store Solutions on iPad - already available to all sales reps - is also available for chain and store operators. 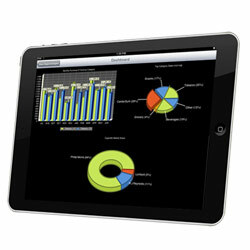 The app can be used to review category performance, place orders, and even count inventory. 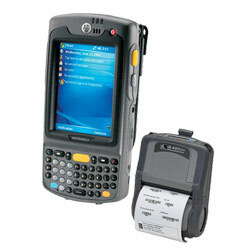 Should a store want a way to print tags themselves, we have several printer options available that can be purchased. Pricing will be about $500 per printer. 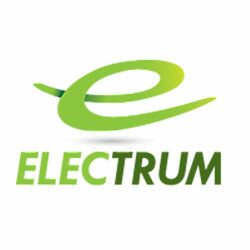 MR Williams has partnered with Electrum to offer an exclusive loyalty package. Electrum loyalty features are fully integrated into our branded app platform. Electrum will be part of the Verge booth at Mayfest. 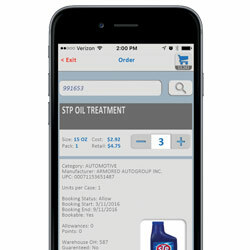 More progressive store chains may be interested in considering our item level inventory management system that drives suggested orders based on sales data. Who will you bring by the Verge booth? Briefly describe the need for two customers you plan to bring by Verge booth #422-423,512-513 so that we may better prepare to address their needs.